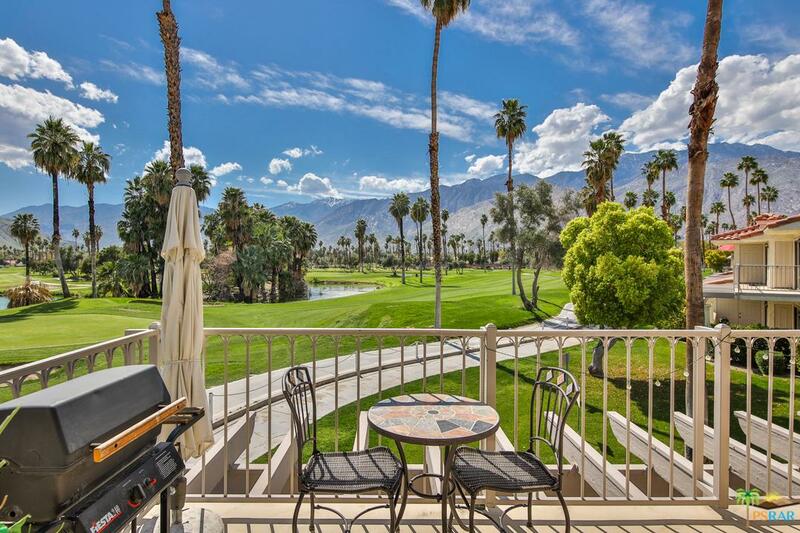 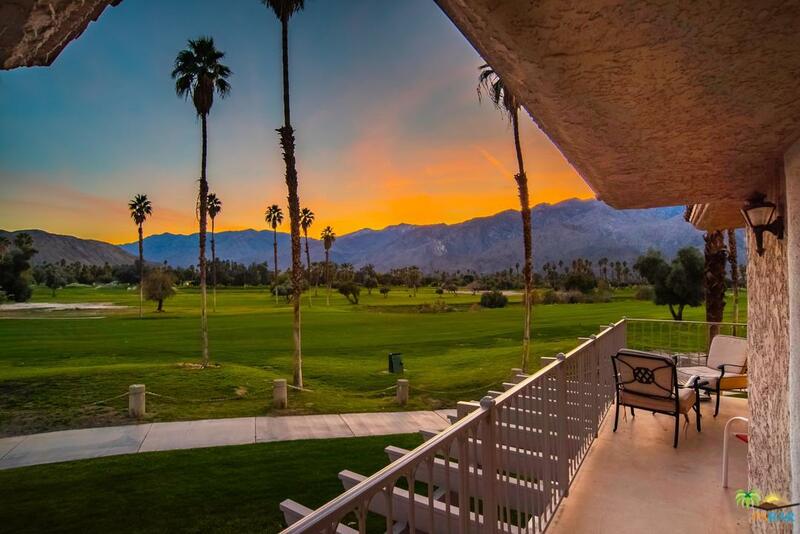 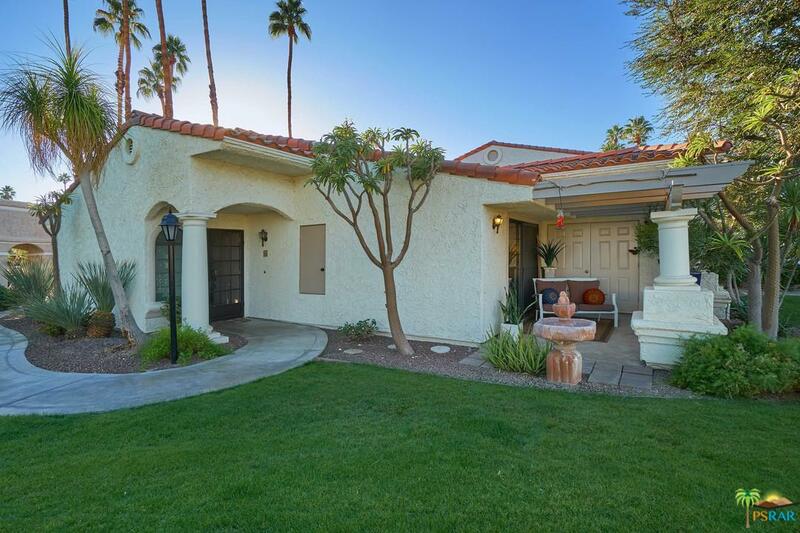 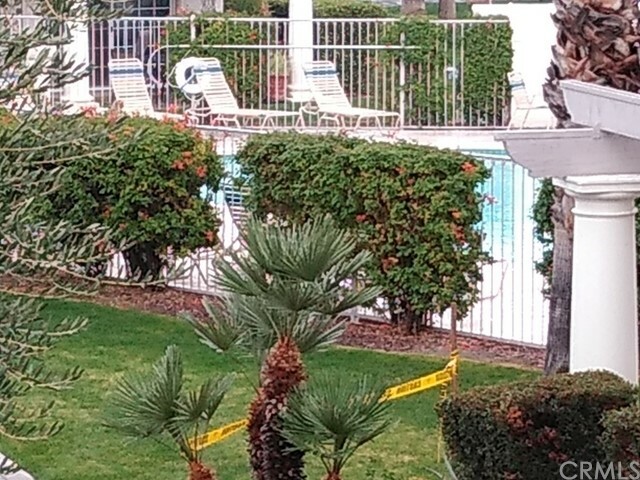 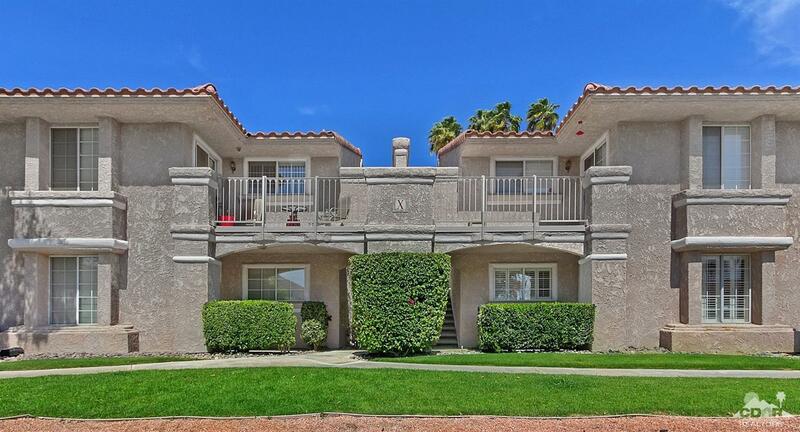 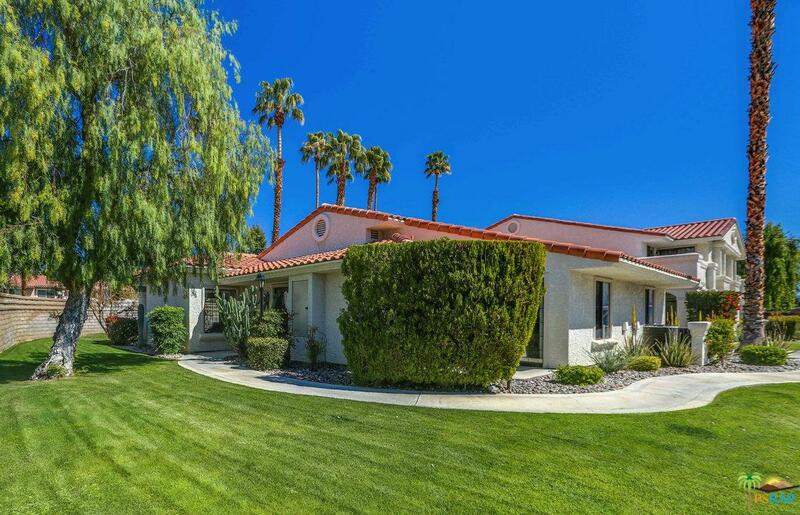 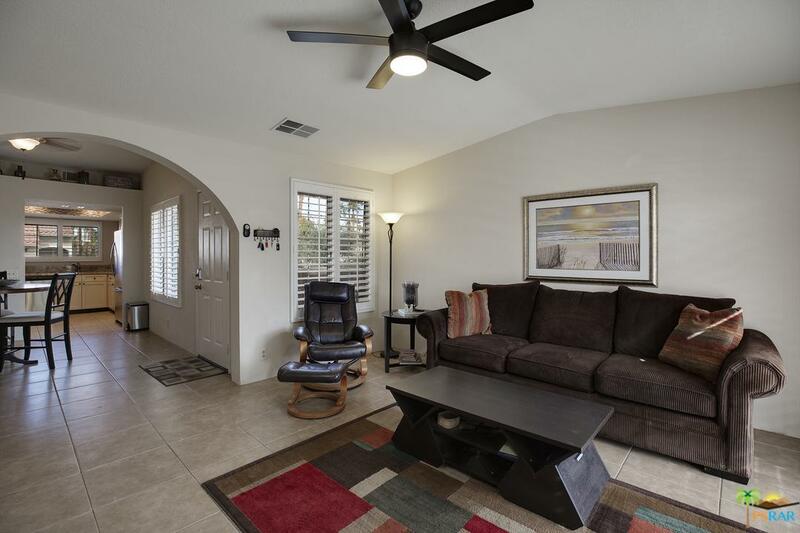 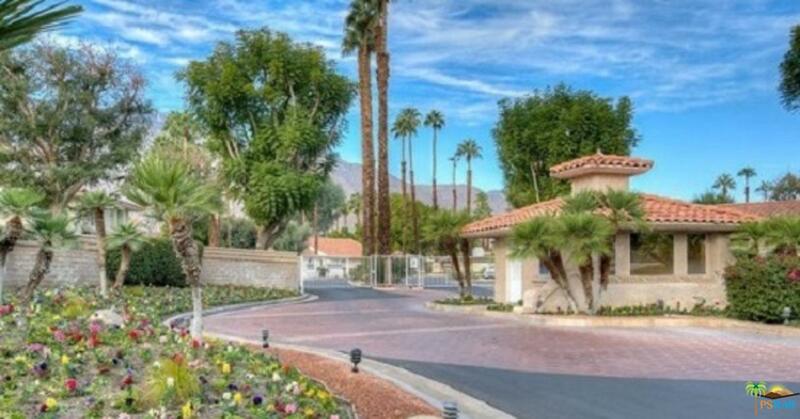 If you want to be close to golf, this is one of the rare Palm Springs condo communities located adjacent to one of the many golf courses here in the Palm Springs Valley. 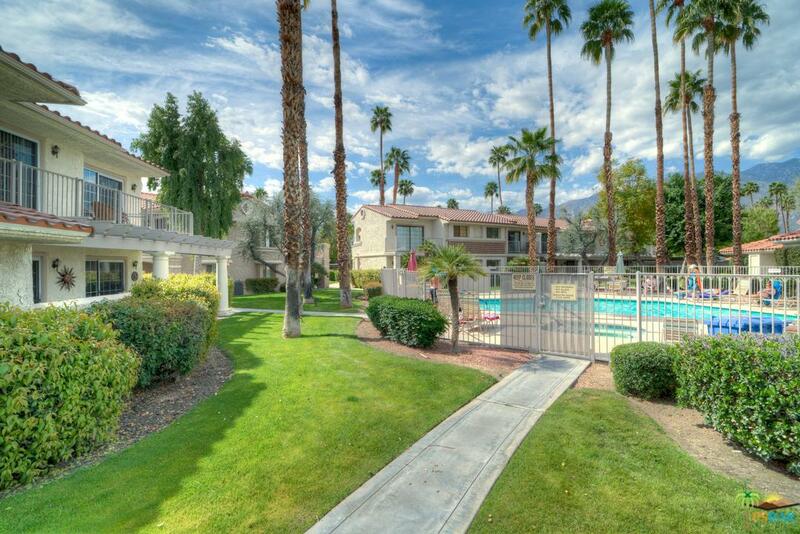 Large complex divided into five different communities. 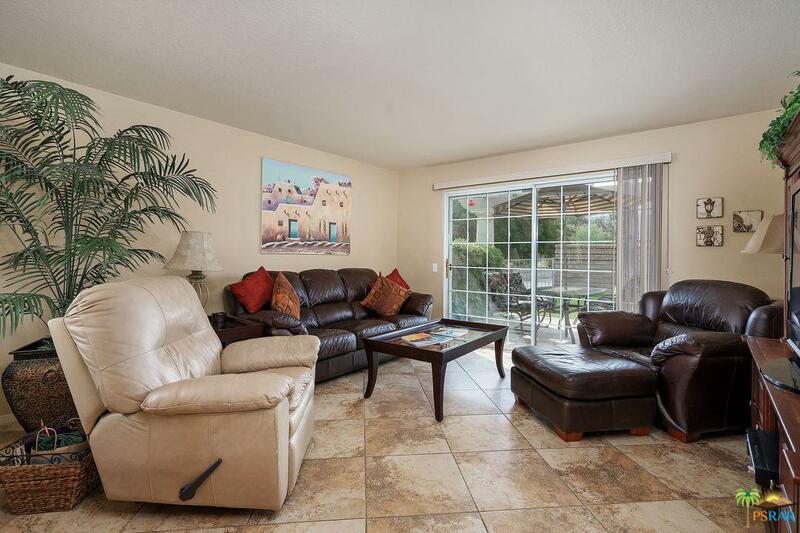 1 and 2 bedroom units featuring Mediterranean architecture, located on the first and second floor. 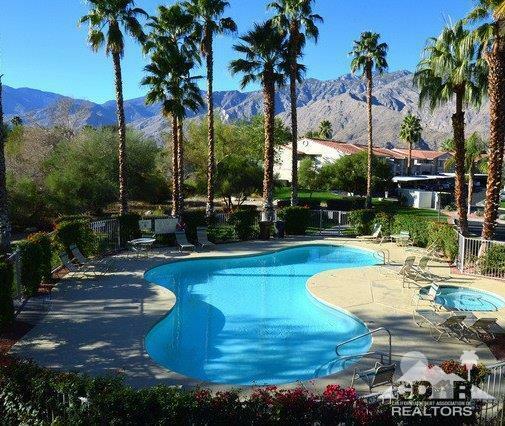 Numerous pools and spas, and located on FEE LAND too. 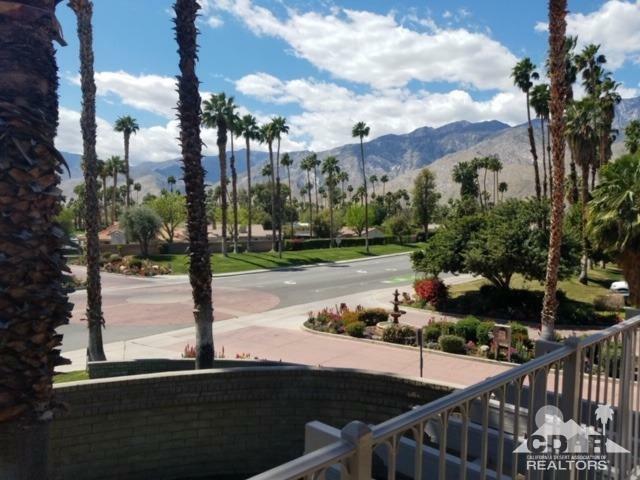 Central location, close to shopping, restaurants, and all the conveniences you'd desire in a vaction or full time residence. 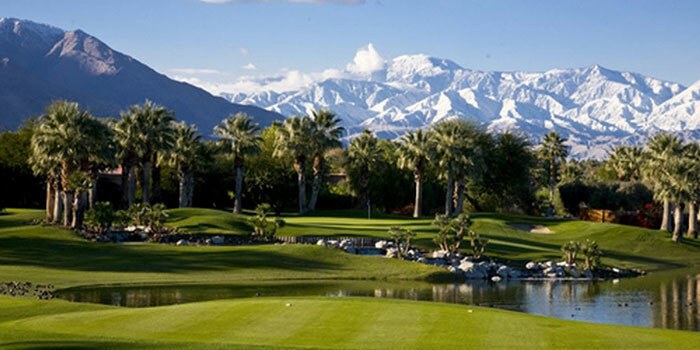 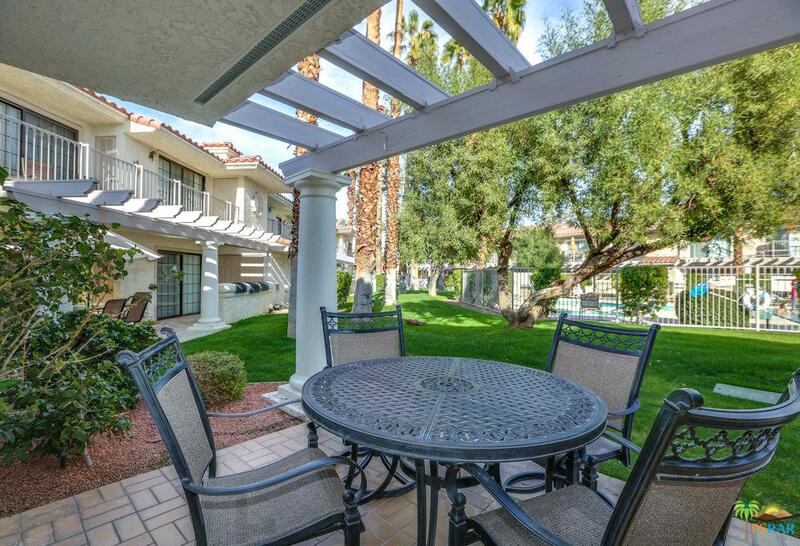 Vacation rental at the Mesquite Country Club is limited to a 7 day minimum. 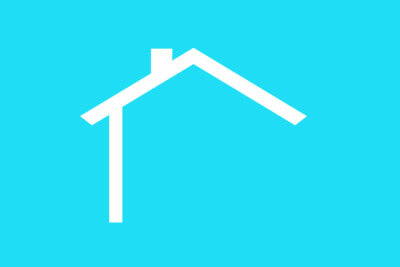 The monthly HOA dues include cable with HBO and Showtime, as well as standard (15Mbps) internet. 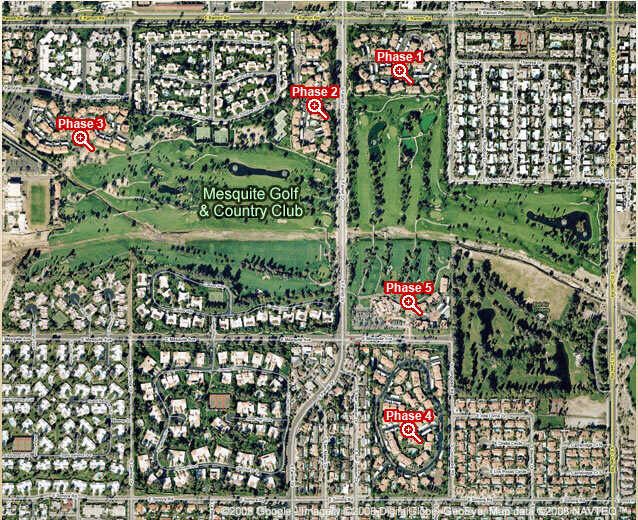 Click here for the Mesquite Country Club Community Map and Phases.